Spring is finally here, and after the winter we’ve had in Boston, it’s about time. Spring is a time for new beginnings. It’s a time to clean up, throw stuff out, and make room for improvements. Many of you may take on spring cleaning projects in your home. Here are a few spring cleaning projects you can do that will benefit your nonprofit organization. Did you have an influx of address changes, returned mail, and bounced emails after you sent your year-end appeal? Now is a good time to clean up and update both your direct mail and email mailing lists. As you go through your database, you may notice some donors who didn’t donate in 2014. Reach out to them. Maybe they were too busy to donate at the end of the year. Getting your mailing list and database in order is crucial if you’re planning a spring appeal or event. Even if you aren’t planning a spring fundraising drive, this is a good time to continue to build relationships. Plan to mail a thank you post card or short update. Mail is generally better than email, because your donors are more likely to see your message, but if your budget doesn’t allow it, send something by email. Either way you want all your donor info in tip-top shape. 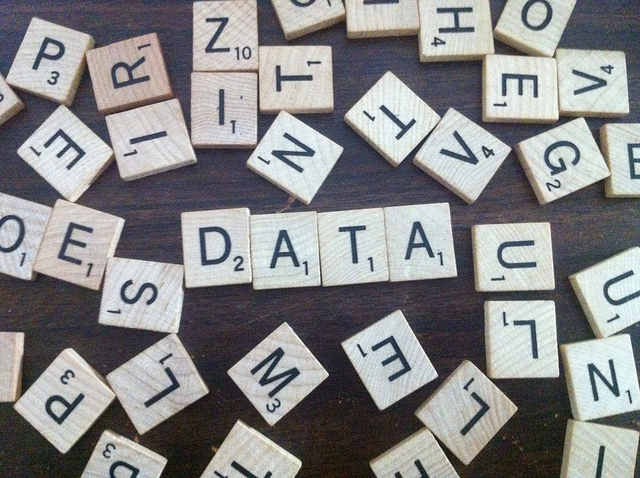 Take advantage of your time between campaigns and tackle your donor data.